India is a land steeped in history. India is a land of diversity trying to find its identity in a modern world. It is a land where culture amalgamates with current and people are constantly treading the fine line between traditional and contemporary. This mishmash of ‘has been’ and ‘is’ is evident in all walks of Indian life. From food, transport, clothes to technology and work, there is nothing in India that has remained impervious to the advent of modernism. One thing however, has remained unchanged through the ages. The Colours of India. 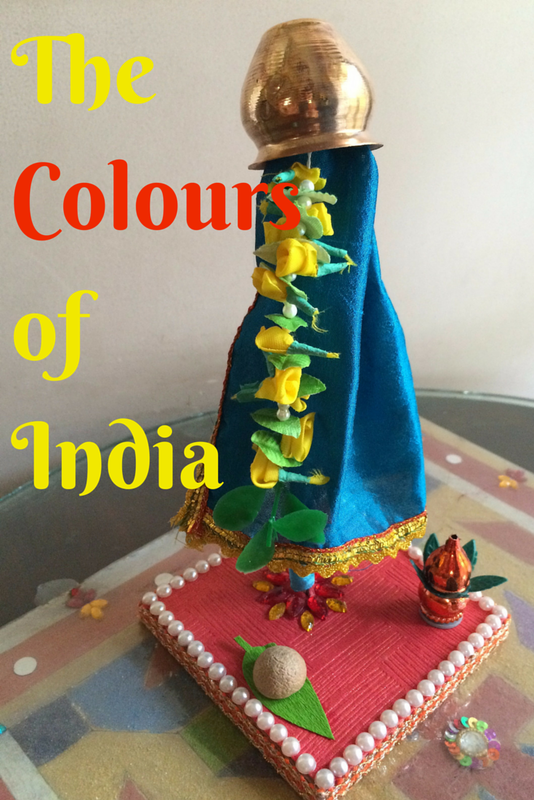 India is a land awash with colour. There is nothing muted about the land or its people. Bright and vibrant hues abound in every aspect of life. We even have a festival called ‘Holi’ to celebrate colour. The national bird, the peacock, symbolises the flamboyance that pervades every facet of life in India. From the white snow-capped peaks of the Himalayas to the emerald green tea plantations of Darjeeling. From the sapphire blue of the Indian Ocean to the golden sands of the Thar desert. From the coconut fronds of Kerala awash in the monsoon rains to the grandeur of the Taj Mahal on a moonlit night. There is a majestic splendour that abounds. Great Rail Journeys have produced a beautiful infographic guide on the Colours of India. Take a look, it vividly captures the colours of the country. And if you are inspired to visit India and are flying with children, do read my top travel hacks for flying with kids. There is plenty there to make sure you have a fun, safe and comfortable flight to this land of cultural diversity. Disclaimer: I have written this post in exchange for Indian spices and masala tea. I have not received any other compensation. What a beautiful post. I've never been to India - I really want to visit some day, as I'm sure it will be such a far cry from the cold, monochrome UK we are faced with for a good eight months of the year! India has so many wonderful colours....So pretty and bright. I could just feel India oozing out of your colourful words. I lived there for 4 years as a kid and went back on my honeymoon, it's a very special place for me and I totally agree that it's just about the most colourful place on earth I'd say.